Ability to use a colour tablet as an extension module. This gives greater flexibility at a lower cost and means that users can continue to use the tablet for other applications. An app linking the tablet to the deskphone provides up to 99 programmable buttons, giving one touch access to functions or extension numbers. An integrated Wi-Fi antenna on the wireless i6000 series deskphones means they can also be used as Wi-Fi hotspots. If a wireless deskphone is connected to the network using its wired Ethernet cable, up to five devices can connect to it wirelessly to gain internet access. This is useful in small offices or in listed buildings where cabling is difficult. Turns your PC or laptop into an extension of the OfficeServ phone system with access to all system features including DDI calls, voicemail and personal directories. Makes your smartphone part of the system whether you are in or out of the office. Any call you make is routed through the system so you can take full advantage of business calling rates and call recording. It gives visibility of others on the network as well as your location to the Operator and provides access to corporate directories and functions so that you are always in touch. All incoming calls are intelligently directed to you wherever you are, making the most efficient use of the resources available. Samsung WE VoIP is designed for the mobile from the mobile user’s point of view. The employee is not required to change the way they use their phone or mobile device as the user experience is the same. However, they can benefit from more functionality with higher voice quality. 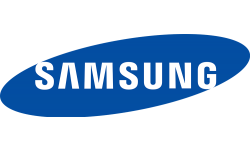 Samsung WE VoIP incorporates a 3G dialler, HD voice technology and Wi-Fi handover capabilities to bring professionals a simple, hassle-free user experience and provide a clear telecommunications service. 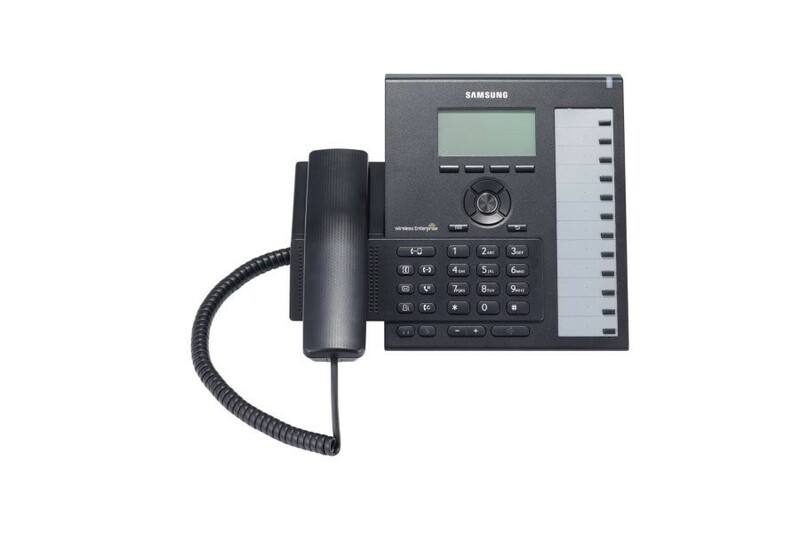 Compatible with both the OfficeServ and Samsung Communications Manager (SCM), this solution provides conference calling, transferring and hold functions. Call Control – Transfer, Conference, etc. Integrated PCI compliant call recording has the ability to record agents’ PC screens as well as voice communications. With integrated call evaluation tools, the call recorder is also an essential tool for training and on-going agent performance feedback. Comprehensive reporting facilitates more effective management of a contact centre, department or individual agent. Flexible options let you use standard reports or create your own. Reports are not restricted to just the contact centre information either as information from other sources can be incorporated, such as your sales system, to give real meaning to what you are seeing. Performance data can be shown on monitor screens and mobile devices to inform supervisors and motivate agents. Choose the indicators you would like to show and your preferred format (e.g. graph, ticker-tape). Information external to the contact centre can also be shown, such as related information on sales from your internal systems or external sources such as news web sites or stock market figures. Providing the broader context to the raw call statistics. Skills-based routing reduces call times and minimises the need for transfers/call-backs. Calls are automatically routed to the most appropriate agent and, if they are busy, to the next-best person. Other parameters that can be applied to routing include, who is calling, the number dialled, time of day and day of week/month/year. Ensuring that each customer can be handled as an individual and enabling you to deliver a personalised service. Built-in Interactive Voice Response (IVR) provides more efficient call processing and useful cover in busy periods. Use it to route calls to the right agent/department or to enable callers to leave a message. There is even the option for callers to reserve their place in the queue, then hang-up and take a call back. Links to other applications enable two-way transfer of information between systems. Giving your customers more choice on how they communicate with you.